Supporting structure in primary alloy aluminium. No mounts between the doors. 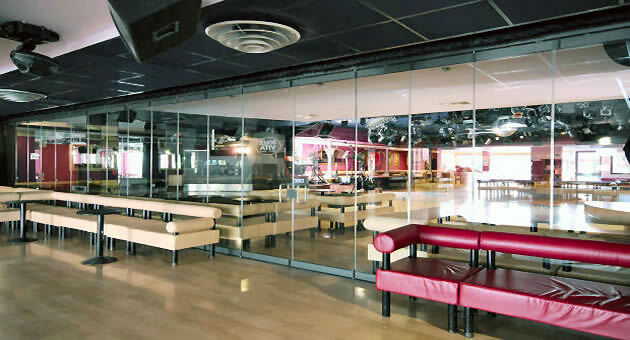 An all glass system. Transparent seals between the doors protect against weather conditions. Ideal for hotels, bars, restaurants, pubs and discos. Guarantees privacy and sound proofing. Ice-cream shops, bakeries and shopping centres. Direct contact with the client. 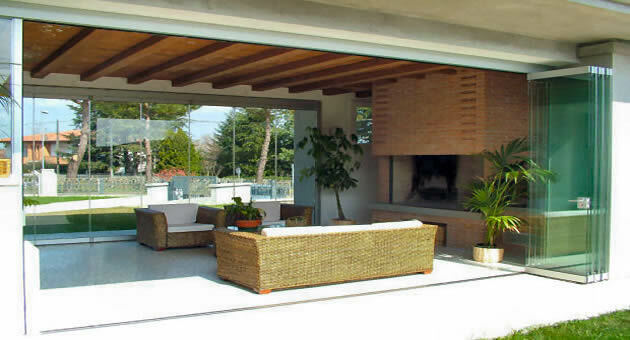 An excellent system for gazebos, porches, verandas and conservatories. An irresistible invitation to enter. This is an ideal system for hotels, restaurants, bars, pubs and nightclubs that want to make the most of porches, terraces or other open spaces throughout the whole year. 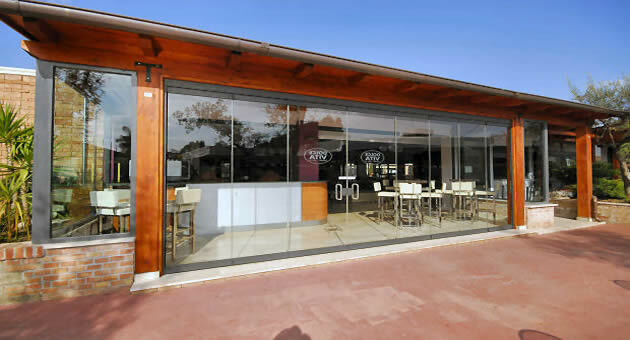 The system is especially popular with shops and shopping centres for use as dispaly windows or shop fronts. 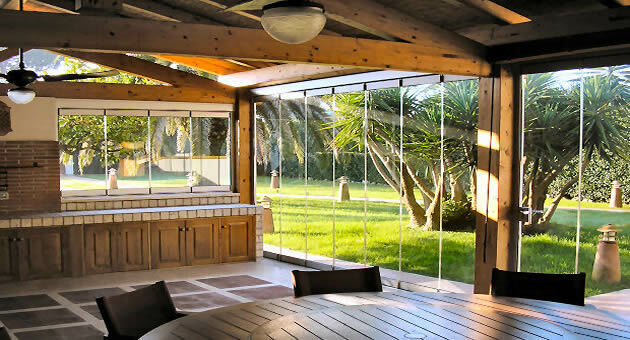 In private homes it’s a great solution for terraces, porches, balconies, veranda, gazebos and conservatories being both flexible and offering an effective barrier against the atmospheric elements. 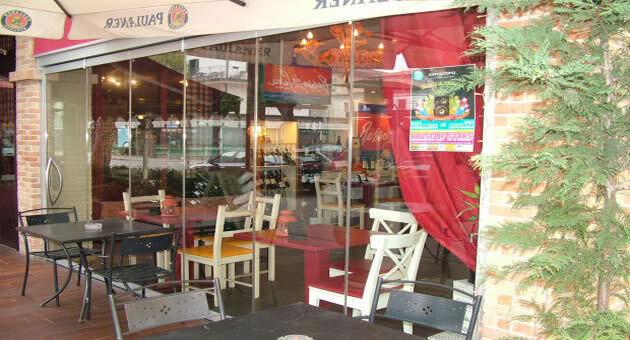 Chosen especially by ice cream parlours, bakers and delicatessen as a window for direct contact with customers. Available with one or two moving glasses. Top-Down or Bottom-Up movement. Look carefully at the details that ensure the quality of the GM Morando screen. You can have double bottom-up or top-down movement. 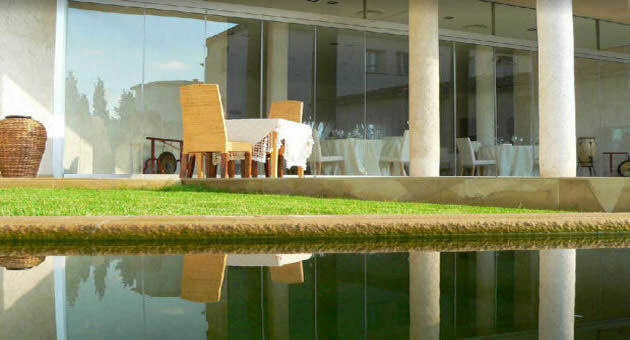 Look carefully at the detail that determines the quality of GM Morando’s moveable partitions. The video that you’re about to see is from the service that ODEON TV dedicated to the Giemme System glass doors during the Made in Expo exhibition in Milan. 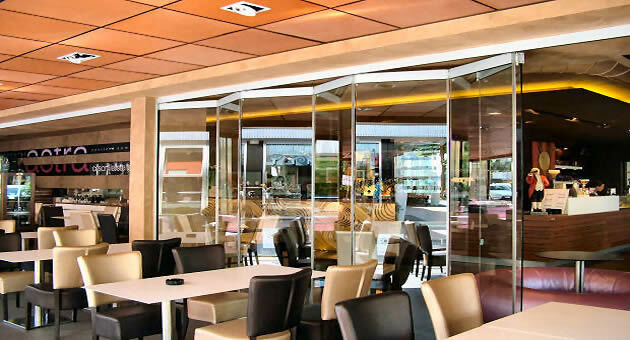 Milan downtown, The Asola restaurant @ the Brian & Barry Building wears GM Morando: folding glass doors and all-glass sliding windows BellaVista Plus. Have a look to the photostory. Look carefully at the details that ensure the quality of the GM Morando screen. The video you are about to see was shot during a presentation of the BellaVista System during the Made Expo in Milan. It's easy to move the Giemme System folding glass door. Have a look to the following movie. It can be internal or external opening. 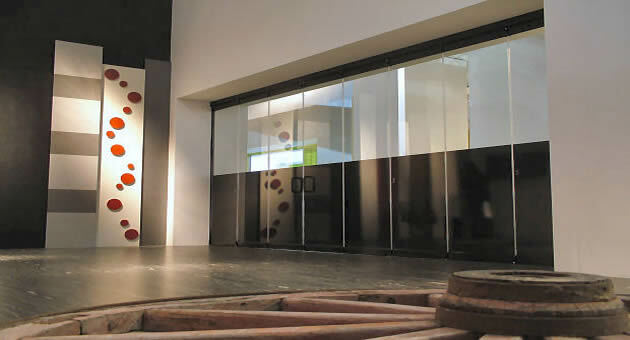 The all glass folding GIEMME SYSTEM to close off spaces used as closets. Attention to the customer’s is of the utmost importance and especially evident in GM Deco with the possibility to personalise the GIEMME SYSTEM glass. 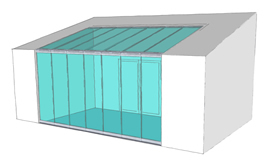 GM Fit is the all-glass “shaped” system exclusively designed to help overcome the difficulties relating to the floor slope, characteristic of terraces and porches..
We receive many requests for closing off balconies and terraces on the upper floors. These requests all share the same concern: When I have to clean the outside of the windows is it really necessary to put up scaffolding? 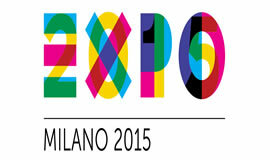 GM Morando is an official supplier of EXPO 2015, Milan May 1st, October 31th 2015. The glass door is at the begenning of the overpass connecting the Expo Site with Cascina Merlata, near the open-ait theatre. 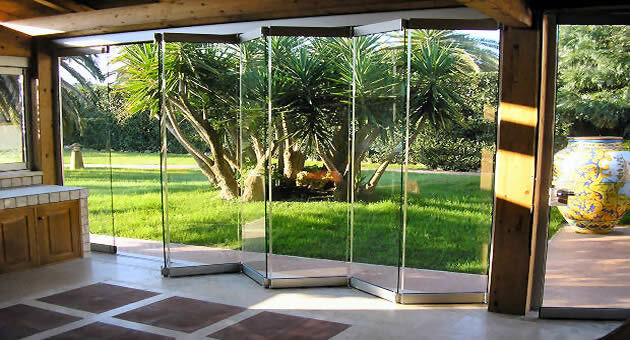 GM Morando Tags: Folding glass doors, All glass folding doors, Glass doors, Bi foliding glass doors, Allglass, Sliding glass door, GM Morando, Giemme System. is a trademark registered by GM Morando Srl. - All rights reserved.